In this episode, we’re discussing the meaning of life, the universe and everything. 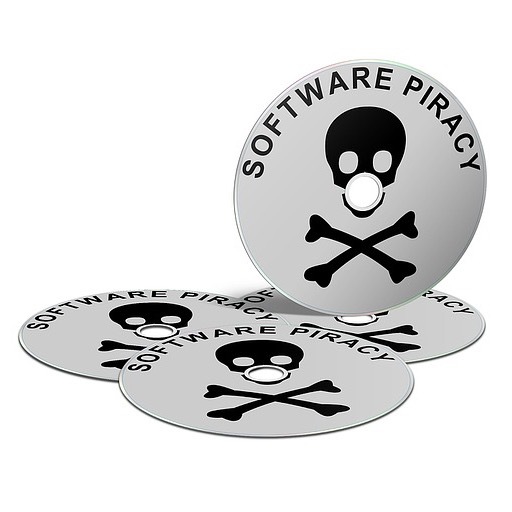 Also, we’re talking about software piracy - should you use pirated software or not? Of course, if you know why such title, email us and the first person with the correct answer will get a book from us.